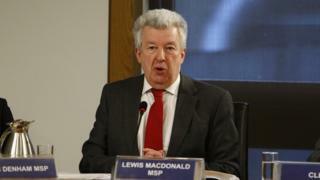 MSPs will start hearing evidence later about safety and infection rates in Scotland’s NHS. 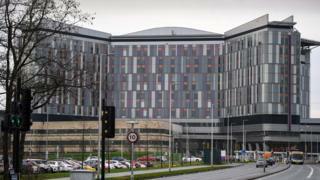 The inquiry was launched by Holyrood’s health and sport committee after a series of infection outbreaks at the Queen Elizabeth University Hospital in Glasgow. The MSP’s inquiry was set up after problems with ventilation, water hygiene and building maintenance were identified at Scotland’s largest hospital. The committee has already accepted written evidence and will hear from executives responsible for managing and monitoring safety in healthcare settings.